RCMP in Portage la Prairie, Man., have arrested and charged a suspect in connection with a serious domestic incident that resulted in a fire to an apartment complex on Feb. 15. The first officer on the scene observed smoke coming from the basement apartment and could hear screams from inside. 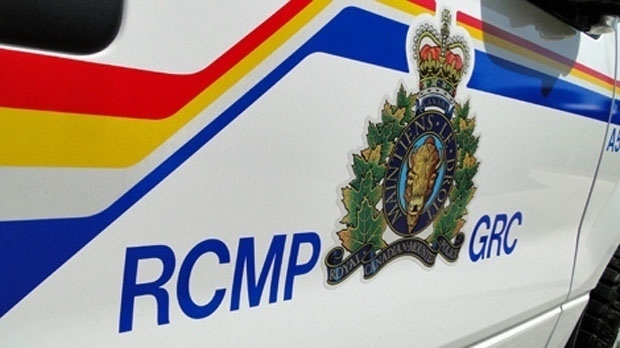 The RCMP said when the officer entered the apartment he helped the 41-year-old woman get out. When he entered a second time, the officer encountered a 38-year-old man who, police said, refused directions to leave and had to be physically removed by the officer. The apartment complex was evacuated with assistance by the Portage la Prairie Fire Department, emergency services and RCMP officers. RCMP officers believe that the man allegedly started the fire and held the woman in the apartment against her will when she tried to leave. She is currently being treated for injuries caused by the fire. The man has been arrested and charged with attempted murder, arson-disregard for human life and forcible confinement. The RCMP is continuing their investigation.